buy now The Spokane Tribe of Indians are of the Interior Salish Group, which has inhabited northeast Washington, northern Idaho and western Montana for many centuries. In earlier times, the Spokane Tribe lived on, protected, and respected over three million acres of land. 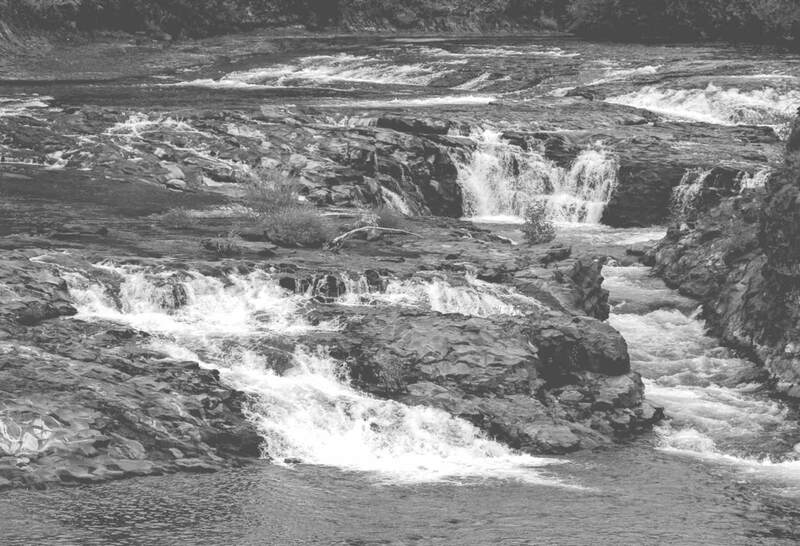 Tribal members fished the Spokane River, the Columbia River, and utilized the grand Spokane Falls as a gathering place of family and friends. https://mysonginthenight.com/songwriting/ order now In January 1881, President Rutherford B. Hayes formally declared the Spokane Indian Reservation the new and smaller home of the tribe. The three bands of the Spokane Indians were split up and some found new homes, which are now known as the Coeur d'Alene Indian Reservation, the Flathead Indian Reservation, and the Colville Indian Reservation. The Spokane Tribe now lives on 159,000 acres in Wellpinit, Washington, and continues to contribute to the larger community of Spokane, Washington. The Spokane Tribe seeks to preserve, protect, manage and enhance the long-term sustainability of the natural resources for present and future generations through an interdisciplinary process by developing and implementing best management practices. 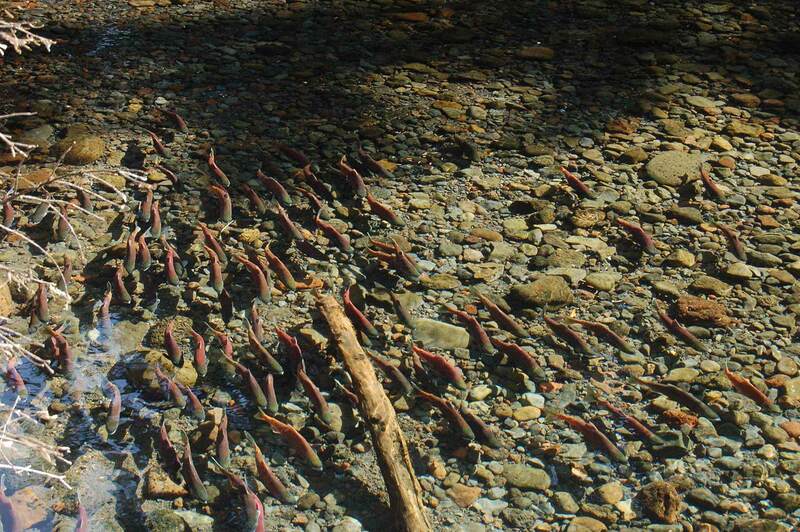 The Spokane Tribal Hatchery annually produces kokanee salmon and rainbow trout for release into Lake Roosevelt, Banks Lake and reservation inland lakes. The hatchery was developed and constructed as partial mitigation for the loss of salmon, steelhead and habitat caused by hydroelectric power development on the Columbia River, namely Grand Coulee Dam. The overall goal of the hatchery is to aid in the restoration and enhancement of the Lake Roosevelt fisheries. The Lake Roosevelt Fisheries Evaluation Program, staffed by the Spokane Tribe (and managed with other partners), was formed in 1988 to evaluate the success of fishes released by the Lake Roosevelt Artificial Production Program and the effects of such releases on tribal subsistence and recreational fisheries, and also the resident fish community. The Lake Roosevelt White Sturgeon Recovery Project is managed by the Spokane Tribe, which contracts with the other partners, to assess the white sturgeon population in Lake Roosevelt. The tribe has evaluated all fish bearing streams on the reservation that empty into the Columbia and Spokane Rivers. Data is used locally by fisheries and water quality managers as well as maintained in joint database updated with data from each fish and wildlife manager in the region. The tribe hopes that through its monitoring and involvement, it can improve water quality and fish habitat for the use of future generations. Learn more about the Spokane Tribe of Indians.